It’s been close to six months since A Hat in Time‘s adorable protagonist went all over the place in search of missing time pieces (vital components for her ability to journey through space, known and unknown). Since then the game has gotten a ton of praise, perhaps even outselling the developer’s expectations? If not, maybe the recently added modding support can do something about that! That’s not the only thing this update brings either, as new achievements, flairs and support for multiple new languages (German and Japanese) are also part of the mix. Oh, and did I mention the $1,000 modding contest? Or how it’ll run until April 27th, 2018, at which point the 20 highest voted submissions will be reviewed by Gears for Breakfast, after which the top 3 of those… will be splitting the cash prize? Pretty groovy way to get the community involved, I’d say. Now, even if you’re not really into getting all creative and such, there’s obviously still plenty in this update for ya. What’s new content without someone to experience it, after all? 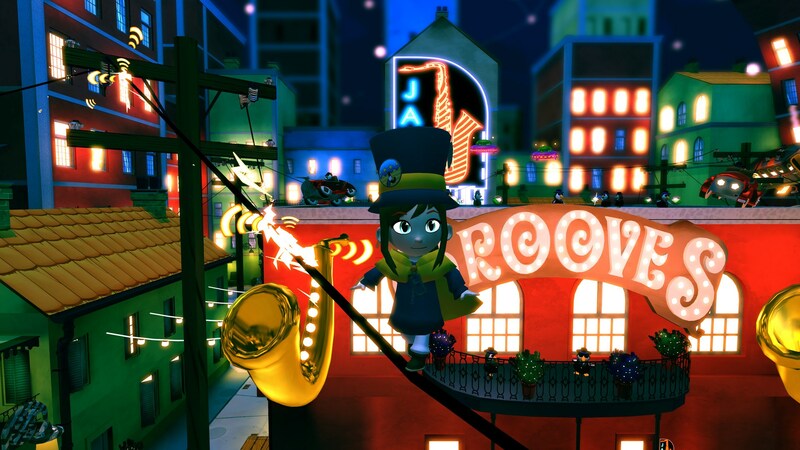 So fire up your copy of A Hat in Time – or secure one before the 33% discount expires – and hit that Steam Workshop for all your map/mod needs. Helps to have a hat? A Hat in Time is available from Steam, GOG.com, directly, PlayStation 4 and Xbox One, carrying a $29.99 price tag.